Wow! What can I say... 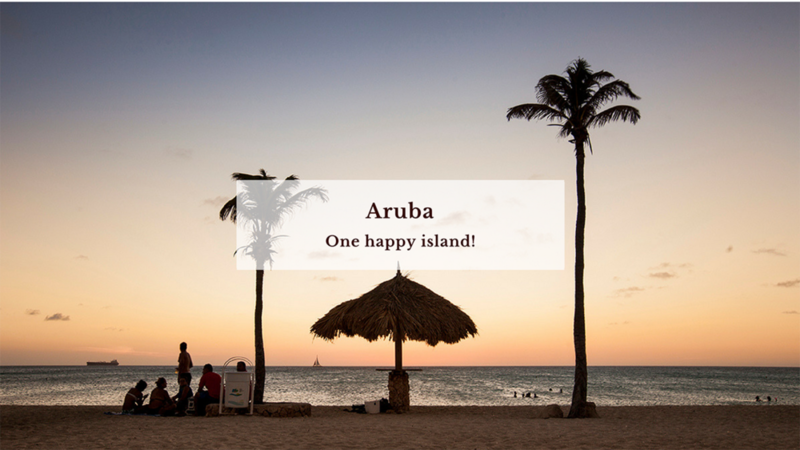 I feel so lucky to have been to the magical, one happy island of Aruba! Nestled in the Caribbean vibrant blue sea and an island belonging to the Dutch Caribbean, Aruba is simply out of this world. I always wanted to visit this tropical island and thankfully, I had the perfect opportunity to do so.